© 2019. 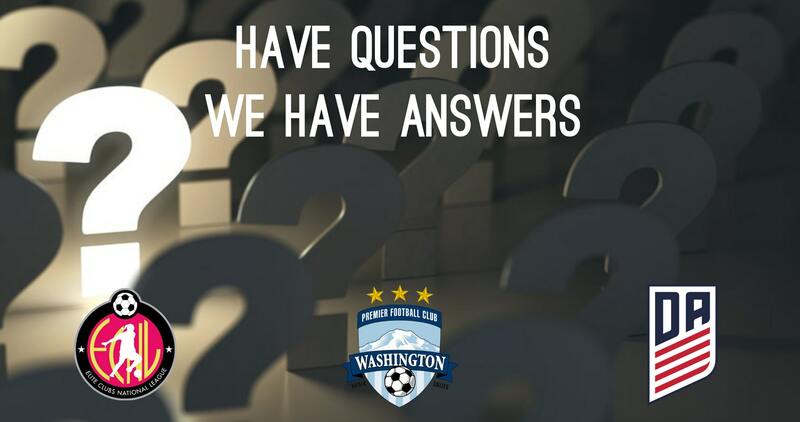 Washington Premier FC. All Rights Reserved.